Lesley is a Consultant Solicitor at Thorneycroft Solicitors having qualified in March 1984, she has over 34 years experience in Private Client work. Lesley has worked for a number of firms as a Partner between 1988 and 2011, before joining Leathems Solicitors as an associate in Jan 2011. Leathems Solicitors has since been acquired by Thorneycroft Solicitors in August 2018. 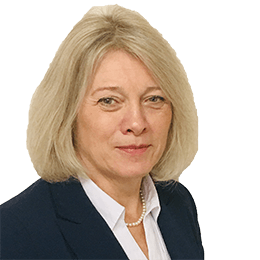 Lesley advises on a variety of Private Client matters, including co-habitation issues, divorce and matrimonial finances, Private Child issues, Wills, Probate, Lasting Powers of Attorney and Conveyancing. 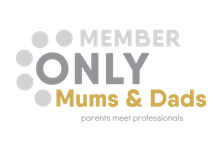 Lesley is also a member of the Law Society Family Law scheme which is a law society accreditation.